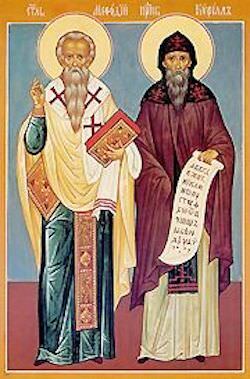 Saint Cyril and his brother, Saint Methodius, were responsible for bring Orthodox Christianity to the Slavic people. The brothers were alive several hundred years after the early church had been established and there had been plenty of time for it to take root in other places, such as the Roman Empire. 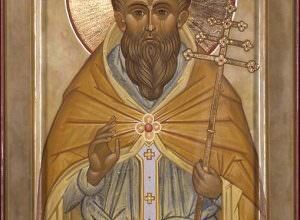 Saint Cyril, whose name was Constantine early in life, and his brother were born in the 9th Century A.D. in Thessaloniki. His brother’s original name was Michael. 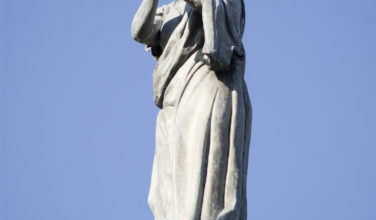 It is known that Constantine was the oldest and although the exact year of his birth isn’t known, it is thought that he was born around 826 A.D.
What made them unique is that although they were born in Thessaloniki, their father was Greek while their mother was Slavic. They were proficient in both the Greek language and the Slavic language. This made them uniquely qualified to introduce Christianity to the Slavic people. They could communicate in the Slavic language and they also understand the Slavic culture. Eventually the pair traveled in order to preach to the people and convert them to Christianity. They both became monastics and when they were tonsured, their names were changed. Saints Cyril and Methodius not only brought Christianity to the Slavic people, they also developed an alphabet, which would enable the people to read the gospel in their native languages. Known as Glagolitic script, this alphabet, although it was used at the time, declined in favor. Yet, it did play an important part in spreading Christianity. Saint Cyril is one of the saints of the Orthodox Church and his name day is on May 11th of each year. Check the Name Day page for more information about other Orthodox Christian name days. 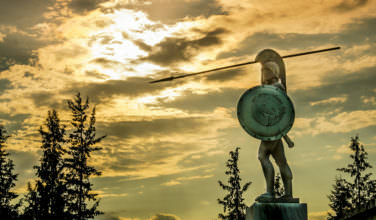 Do You Know About the Battle of Thermopylae? 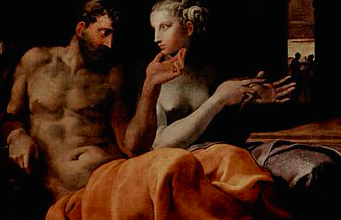 Who Was Penelope in Greek Mythology?